Project 2326: K. Curry-Rogers, M. Whitney, M. D'Emic, B. Baley. 2016. 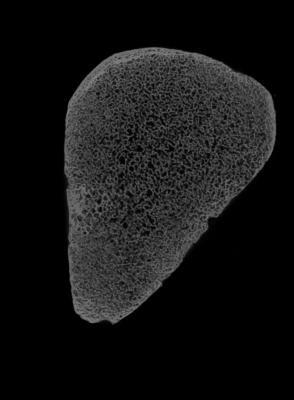 Precocity in a tiny titanosaur from the Cretaceous of Madagascar. Science. 352:450-453.